The fourth edition of Zimbabwe Achievers Awards South Africa (ZAA SA) is imminent and movers and shakers from both sides of the border have confirmed their attendance to the awards ceremony that will this year honour Dr Oliver Mtukudzi and the late Hugh Masekela. This year's event is taking place on 7 April, at the luxurious Hilton hotel in Sandton, Johannesburg to toast the success and achievements of this year's nominees and winners. Zimbabwe Achievers International confirmed Kwese TV's CEO, Joseph Hundah and Steward Bank CEO, Lance Mambondiani as keynote speakers for the annual ceremony. Hundah is a seasoned media and finance executive with over 20 years' Pan-African and international experience, having held a diverse number of executive positions across various disciplines and industries including FMCG and Super Sport. Mambondiani, who is no stranger to the event, has previously been a keynote speaker at the SA, UK and USA chapters. 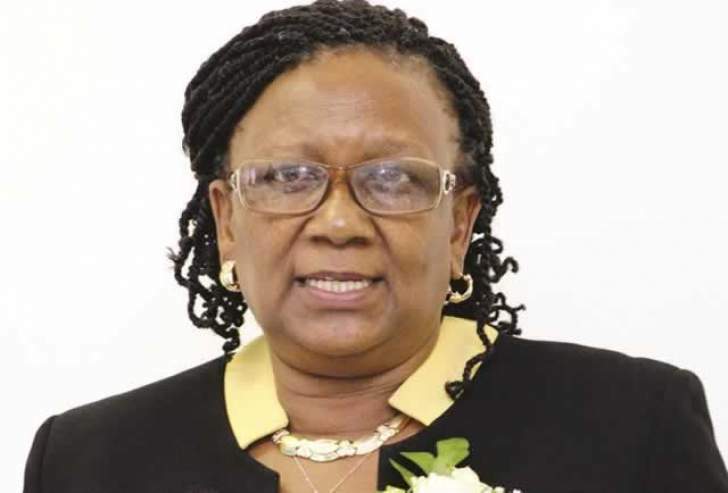 A host of Southern Africa's esteemed public figures are on the guest list and Zimbabwe's Minister of Tourism, Prisca Mupfumira has confirmed her attendance. Marjorie Ngwenya, President at the Institute and Faculty of Actuaries and business mogul, Justice Maphosa are also set to attend. Former Scandal actor and last year's honorary recipient, Luthuli Dlamini is among some of the notable guests. ZAA Chairman, Conrad Mwanza announced in March that Dr Oliver Mtukudzi would be honoured with the lifetime achievement award and honorary patronage for his contribution to the creative arts industry, as well as for decades of service to charitable causes. Hugh Masekela, the late music icon will also be honoured posthumously with the Friend of Zimbabwe award for his involvement and dedication in music, theatre and the arts in South Africa, Zimbabwe and across the world. Long-time friend Tuku will present the award on the night. "Tuku has worked indefatigably over the years and continues to do remarkable and ground-breaking work which is making such an immense difference worldwide. Similarly, Hugh Masekela was such an extraordinary man and great motivator, who challenged us to be proud of being African and who inspired us to stand up for who we are and what we believe in. It is for so many reasons we are celebrating them," Mwanza added. Meanwhile, Zimdancehall artist Labash, joins acoustic soul singer Gemma Griffiths in a great line-up of performers for the black-tie event. Griffiths previously mesmerised the Zim Achievers crowd at the London event in 2016. The 2018 awards are proudly sponsored by WorldRemit, Zororo-Phumulani, Fastjet, Zimcon, African Medallion Group and Interprime Consulting. There are limited tickets still available for R750 and ticket enquiries can be made by contacting +27 63 583 4491. The ZAA's, first introduced in the UK in 2010, has become a highlight on the community calendar, internationally - bringing together business leaders and innovators from all sectors to celebrate the successes and achievements of people of Zimbabwean heritage living in the UK, South Africa, the United States and Australia. There are also plans to take the awards to Canada and Zimbabwe.